One term that's used a lot when building a house is 'building envelope'. The concept of a building envelope relates to design and construction of the exterior of the house. A good building envelope involves using exterior wall materials and designs that are climate-appropriate, structurally sound and aesthetically pleasing. These three elements are the key factors in constructing your building envelope. The building envelope of a house consists of its roof, sub floor, exterior doors, windows and of course the exterior walls. A tight building envelope is preferable in cooler climates. 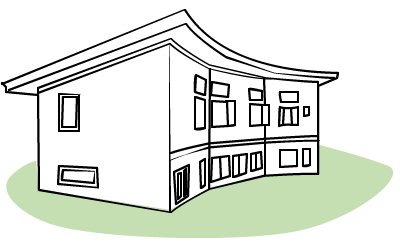 A building envelope is normally referred to as either 'tight' or 'loose'. A loose envelope allows air to flow more freely through the building, whereas a tight envelope restricts air or controls how it is admitted. Australia’s climate (as varied as it is), is such that a tight envelope is generally the preferred choice. Innovations in the design and materials of exterior walls increasingly allow us to take advantage of the environment and use the outside of the house to regulate the climate indoors. First and foremost, the building envelope needs to be structurally sound. External walls play a key role in bearing their own weight as well as the weight from the roof and any upper floors. This weight is absorbed by purpose-built walls (load bearing walls) which then transfer it down to the foundations. In areas that are prone to strong winds and earthquakes, walls need to be reinforced to withstand lateral pressure too. 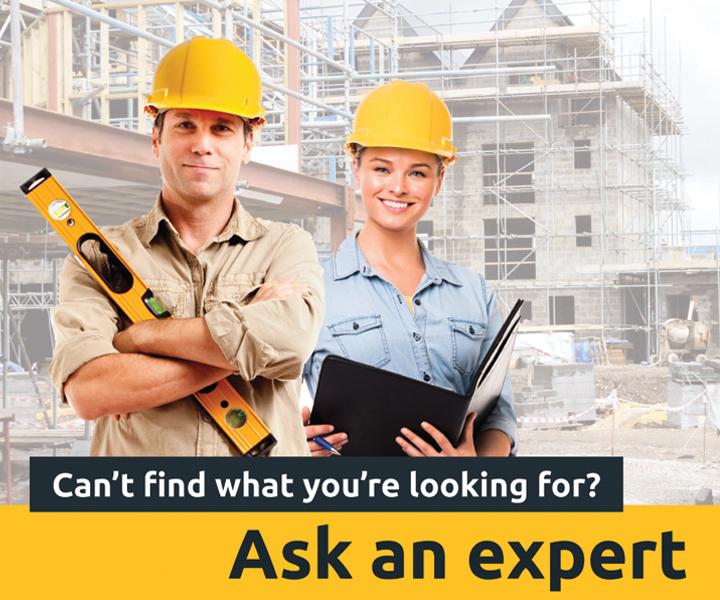 Check your local building regulations for further information on special structural requirements that your house may need to meet. There are a number of environmental considerations that should be taken into account when designing a building envelope. For comfort, a home should be well ventilated with fresh air, but also protected from strong winds and draughts. The entrance of damp air into a home in a humid or cold climate can encourage the growth of mildew and mould, which is unhealthy and needs to be prevented. In climates that experience extreme temperatures, you might select walls that will trap and release heat in response to external conditions as part of the building envelope. A building envelope that is sensitive and responsive to its environment will make your home more healthy, comfortable and efficient. The best home is one that functions in tune with its surroundings, but also looks elegant. The finish of a building envelope should take into account both form and function. Arriving home to a good-looking house is a wonderful feeling, and a great finish is guaranteed to increase the value of your home. Just remember that some areas have restrictions on using certain exterior paint colours and unusual contemporary designs.